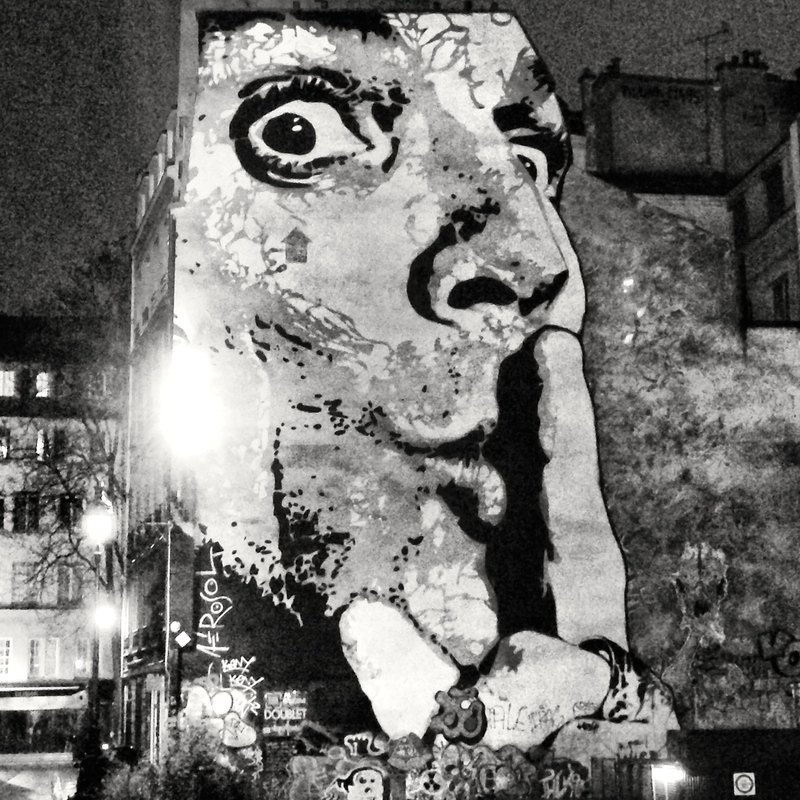 Graffiti art in Paris is sublime. This one pretty much blew me away. Maybe so one can find peace. Paris is a noisy place. This took some time! Really cool.